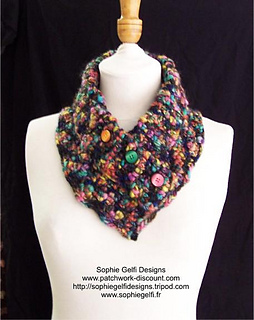 A very fast and easy pattern to crochet with variegated bulky yarn. 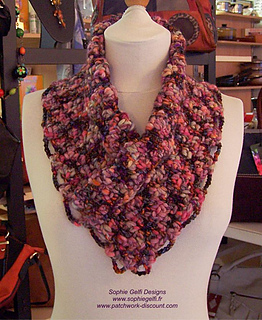 You only need to know how to do chain and single crochet. Patterns includes diagram and detail photos. Explications disponibles en français et anglais.